I.C.R. 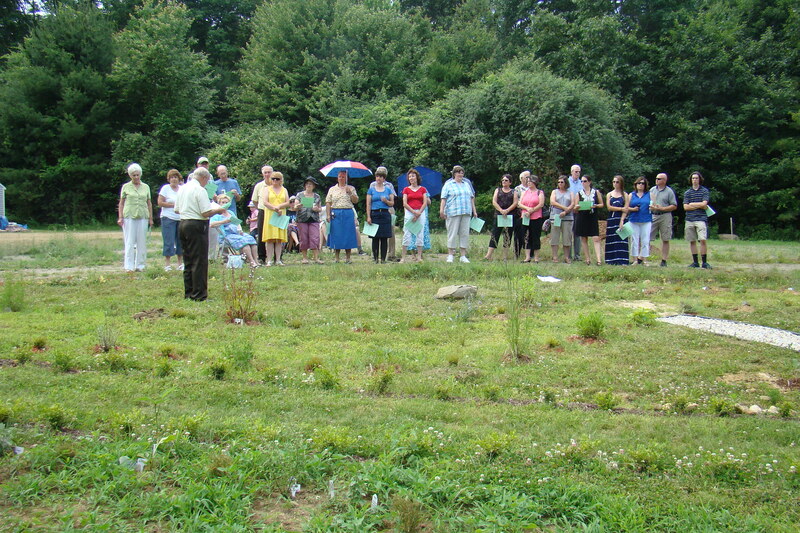 and the healing center sit on nearly 8 acres in southern new Hampshire. We are developing part of it to be a formal garden. Last June we had a time of blessing (setting aside for God’s special purpose). 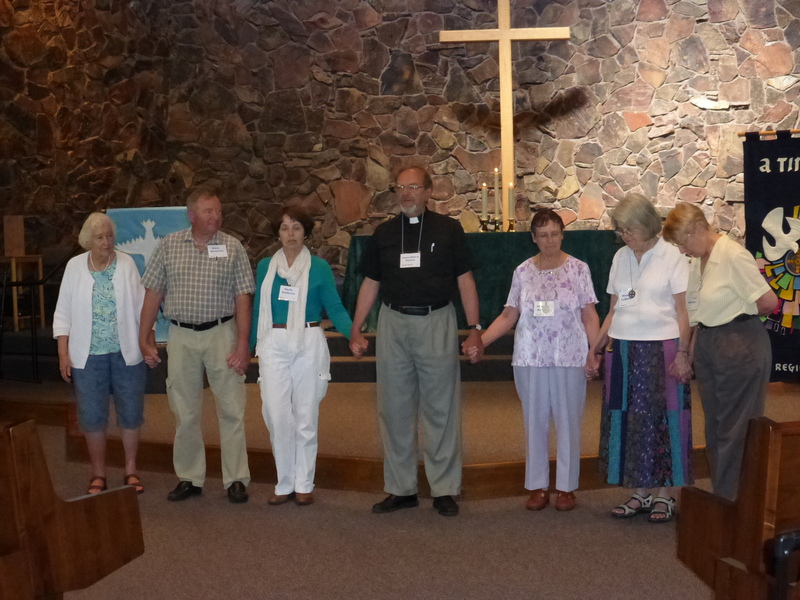 Canon Mark teaching at the Order of St. Luke regional healing conference, Boise, Idaho, June of 2014. Canon Mark has been to the Philippines four times over the years to help train clergy and clergy-to-be in the ministry of Christian healing. 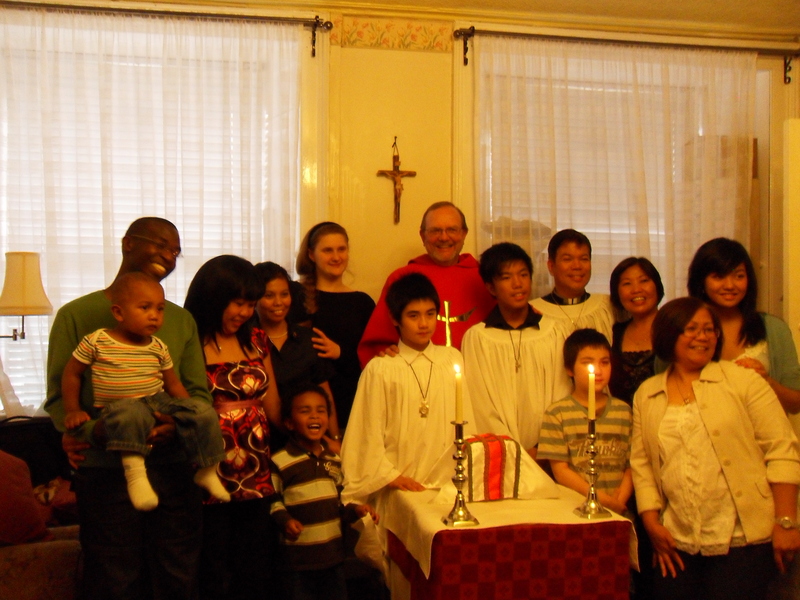 When he went little did he expect he’d be ministering to Philippinos in Edinburgh, Scotland, yet for two Sundays in 2009 while on vacation with his family, he led worship and preached at a house church in Scotland’s premier city. Canon Mark Pearson often speaks to seminary students to help equip the clergy of the future. 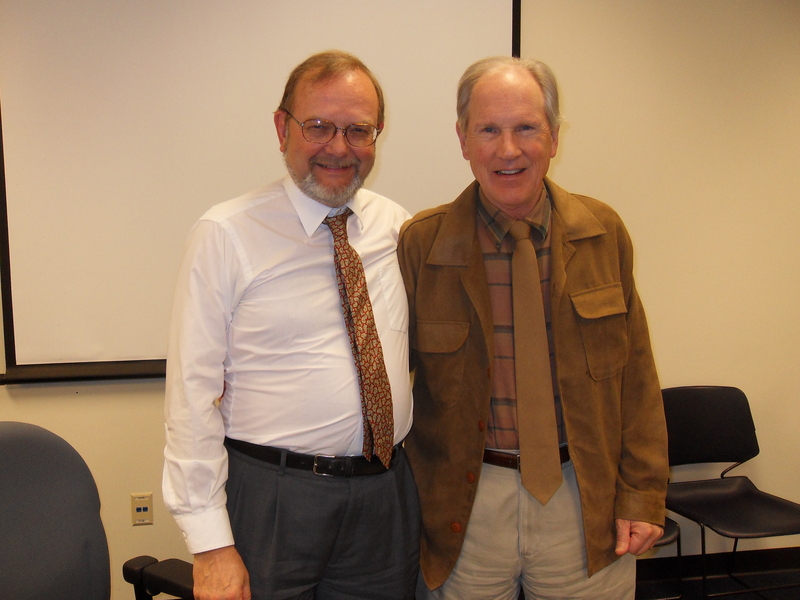 Recently, while in Florida, he addressed a doctoral seminar led by the Rev. 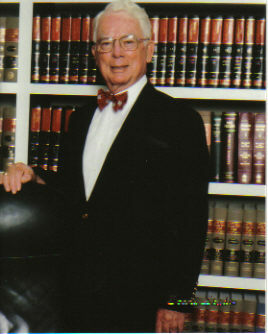 Dr. Robert Tuttle at the Orlando campus of Asbury Theological Seminary. Bob is a United Methodist minister and an authority on the life and ministry of John Wesley. 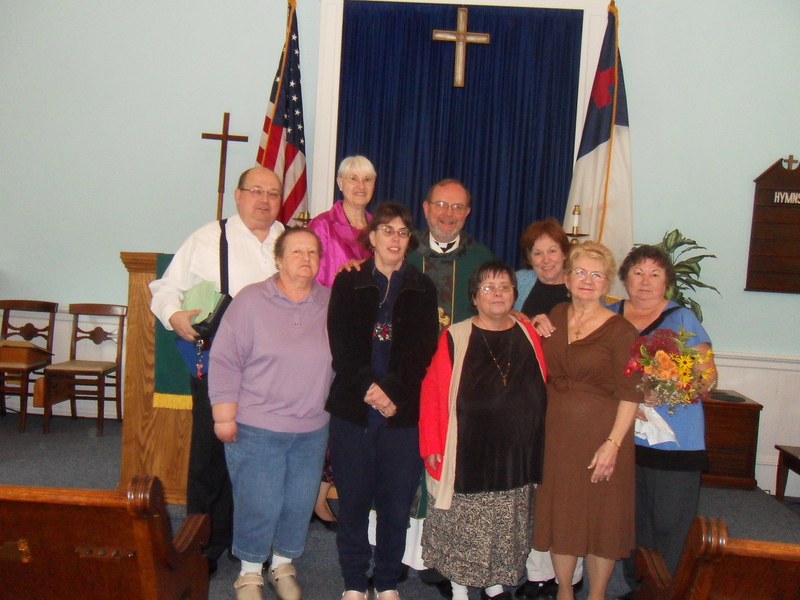 Canon Mark spoke about Christian Healing ministry and how it works in local congregations. ICR is an interdenominational ministry of helping individuals and churches come more alive in the Lord Jesus Christ. Among its various ways of helping, ICR publishes a Newsletter seven times a year. Besides making available a variety of useful items via its “Church Mouse’s Bookstore” and announcing the various conferences we’re hosting here in New Hampshire and Canon Mark is speaking at around the world, the Newsletter always has one or two teaching articles to help you in your walk with Christ or your work for Christ. If you’re not on the mailing list but would like to be, email the office at icrremdawg@yahoo.com. All we ask is that once or twice a year you send us a donation to help the ministry. With around 2600 Newsletters going out we need a cadre of volunteers to stuff and label. Here are just some of the dedicated workers upon whom we rely.